This is the store where beautiful things for children’s spaces congregate, where inspiration for a childhood oasis is born. 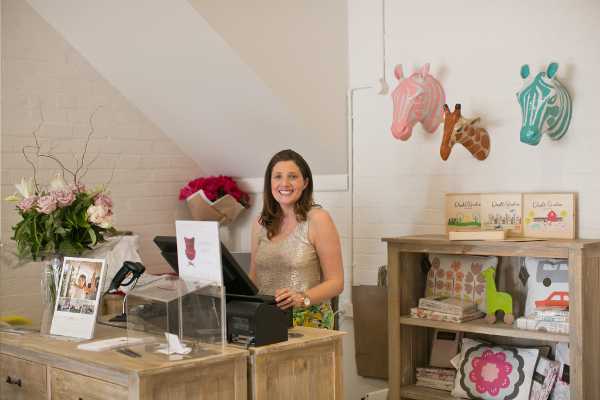 This is Incy Interiors’ luscious store, so get ready to walk through the doors with us, and consider your mind blown! 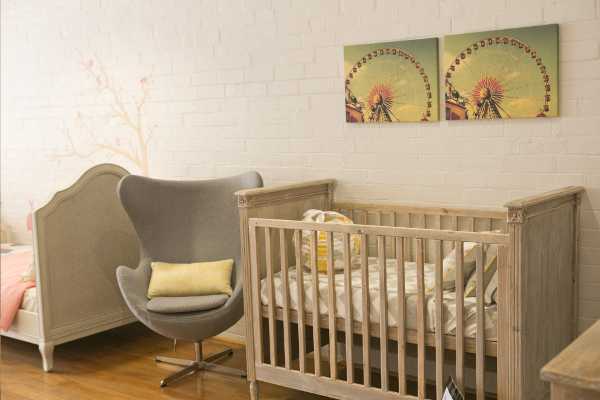 If you’re a parent and you live in Bathurst, there’s every likelihood you’ve already made a beeline for the amazing Incy Interiors store. We’ve been avid fans of this creative and forward-thinking brand for some time, so we were obviously thrilled when they opened their New South Wales store. The store stocks the full Incy range. From the playful pop of gelato colours of the Mae, Mia and Miller iron beds, to the subtle statement made by the driftwood-finish Baxter cot, there is truly a piece of furniture to suit any child’s space. The store also provides plenty of inspiration for would-be decorators. Using some of the best boutique names in interior decoration, the store team has put together a host of looks in-store to inspire and enthral. The white walls of the store act as a blank canvas to showcase the amazing workmanship and styling of the Incy Interiors’ pieces, particularly the famous egg chairs. 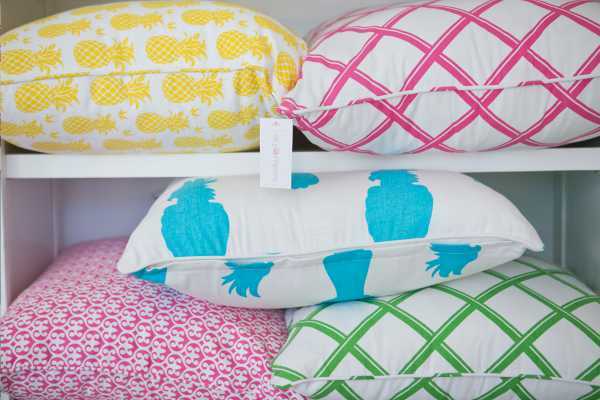 The Incy Interiors brand has been a roaring online success, and has more than seventy stockists across Australia. But creator Kristy Withers knew that the brand was itching to expand into its own, dedicated store. 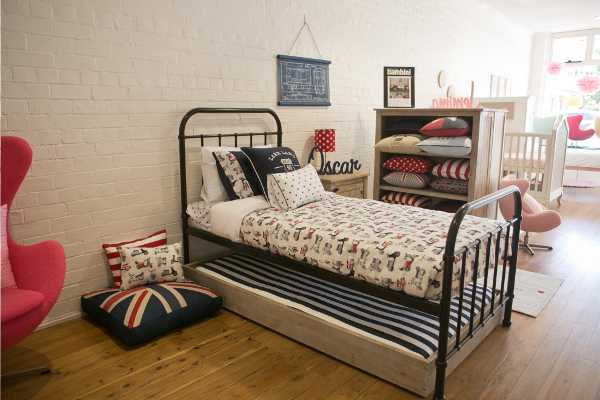 Kristy says the Bathurst store reflects the fresh and simple sense of style, synonymous with Incy Interiors. 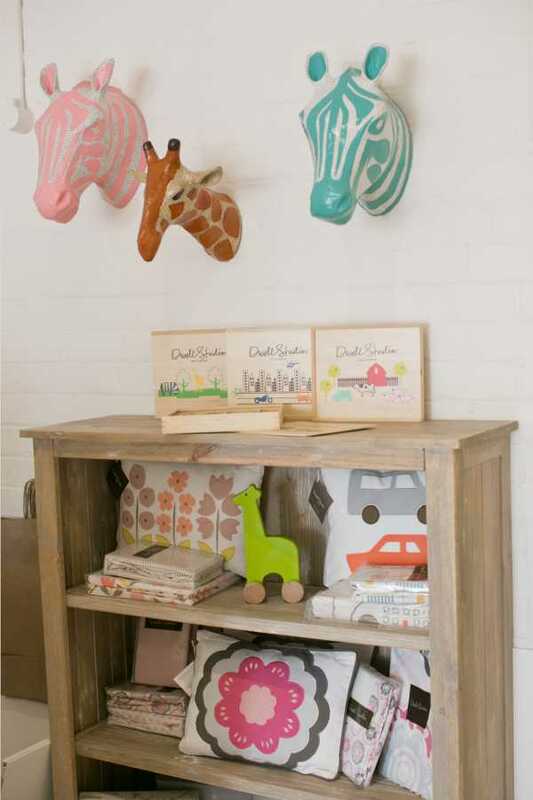 The Incy Interiors showroom is packed with the brand’s award-winning range of children’s furniture, including all of the cots and beds, change tables, dresses, bookcases and wall art. The store punctuates the brand’s look by stocking some of the brand’s favourite labels, including Dwell Studio, Brown Trading Company, Lakeland Mini, My First Room, Gather Kids, Happy As Larry and Wanabe. The divine Incy Interiors store is located at 139 George St, Bathurst, in New South Wales. It’s open Monday to Friday from 9am to 5pm, and Saturdays from 9am till noon.